I’m very happy to announce that I am officially an Artifact Percussion Artist! I first discovered their mallets last fall and immediately fell in love with their Delphinus xylophone mallets. Since then, I have been building my collection of their awesome mallets and sticks! 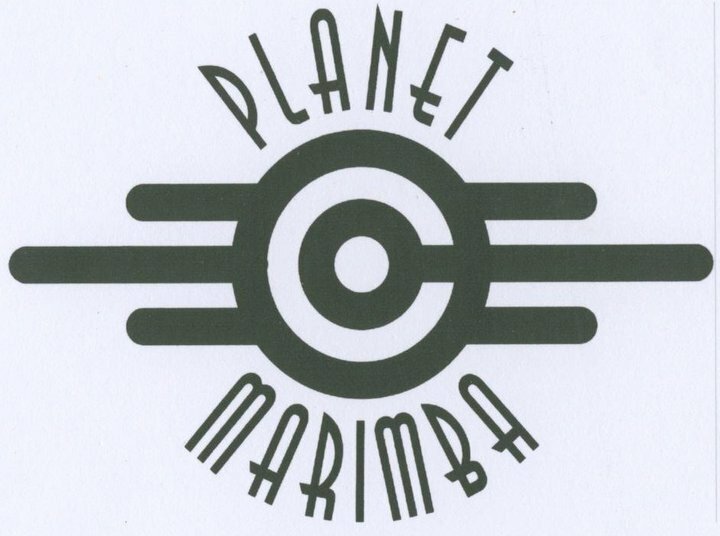 I have been exclusively using their marimba mallets in my most recent live … More Artifact Percussion Artist! Leave a comment Artifact Percussion Artist! I’m happy to announce that I will be working with the Taneycomo Festival Orchestra in just a few weeks! Click here for a list of events! Leave a comment Taneycomo Festival Orchestra! You’ve got a degree and you’re working part-time here!? I’ve recently taken a part-time job as a barista. It was my third day in training and there was finally a lull in the rush of customers. In this short time, one of my fellow teenaged coworkers found out that I’ve finished college with a doctorate. Perhaps it’s surprising, but his reaction still took me … More You’ve got a degree and you’re working part-time here!? Leave a comment You’ve got a degree and you’re working part-time here!? The metronome does not lie. It’s marching band season again, and I’ve had the pleasure of working at band camp for the past two weeks. This means that I subjected my drumline and front ensemble students to some of the most disciplined chop-out routines and intense rehearsal sessions. My students learned quickly that I am strict when it comes to … More The metronome does not lie. 4 Comments The metronome does not lie. Recently, I moved my Daily Music project to twitch.tv, a video game streaming site that has encouraged more creative streamers such as painters, cosplayers and musicians. The majority of my stream features marimba, vibraphone, and voice. I also have a fair share of gaming. The other day, I did my first drum set stream. That … More Why did I cry? 2 Comments Why did I cry?